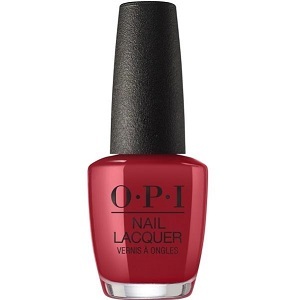 OPI Nail Polish, I Love You Just Be-Cusco, NLP39, .50 fl. oz. Vivid deep brick red creme nail color with subtle earthy undertones.